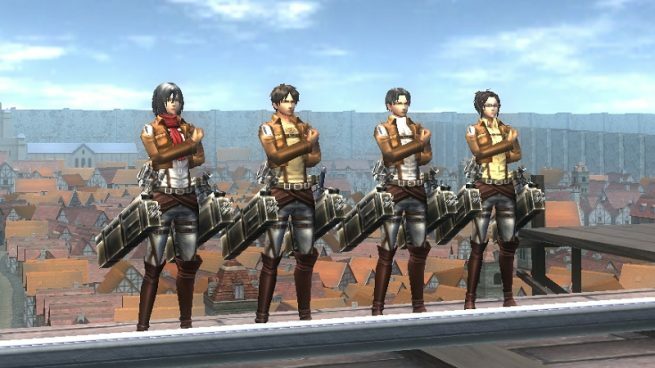 Full-Scale Action MMORPG “AVABEL ONLINE”“Kill the Colossal Titan! !”“”Attack on Titan””collaboration starts | ASOBIMO,Inc. Tokyo, Japan – ASOBIMO,Inc. 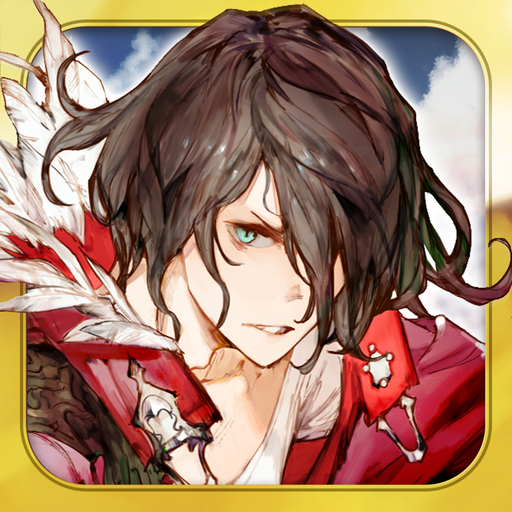 announces collaboration project with “Attack on Titan”for their one of main titles “AVABEL Online.” App can be downloaded for free from Google Play or AppStore. 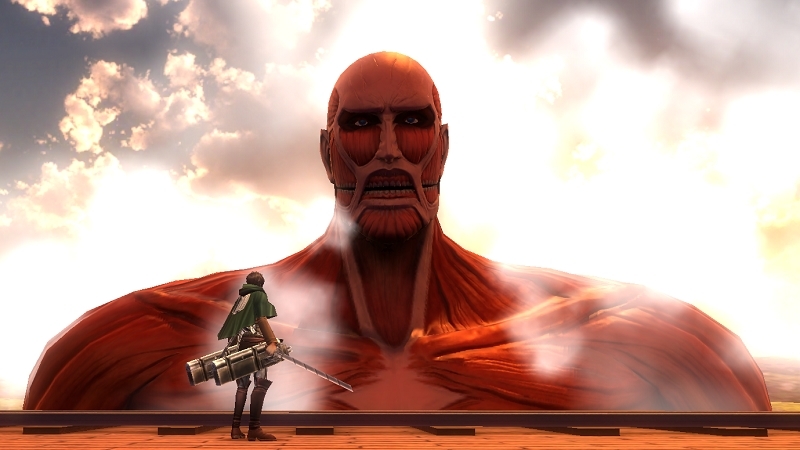 For this collaboration project, Colossal Titan will be the main target. 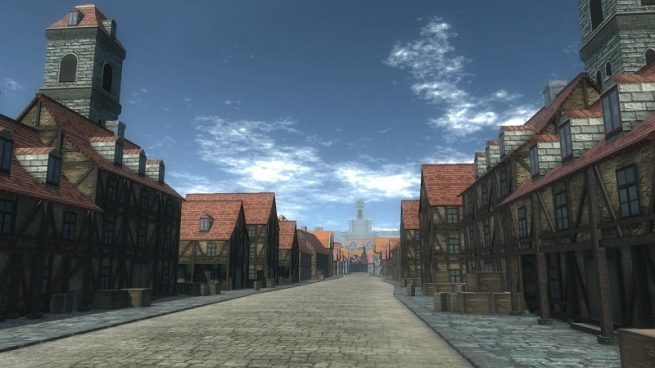 For limited-time-only quest “Defense Line,” the map has become a motif of town inside the wall, and Colossal Titan will be invading. 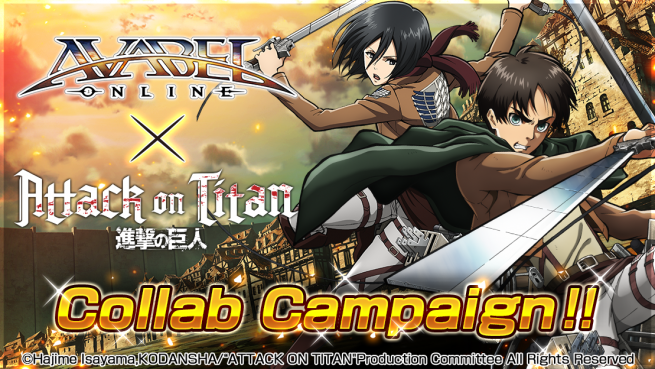 The collaboration pack will include Eren and Mikasa’s Scout Regiment, as well as skill ring that will activate that special killer attack from the series. During this event session, there will be “Salute Emotion”that can be obtained as well. 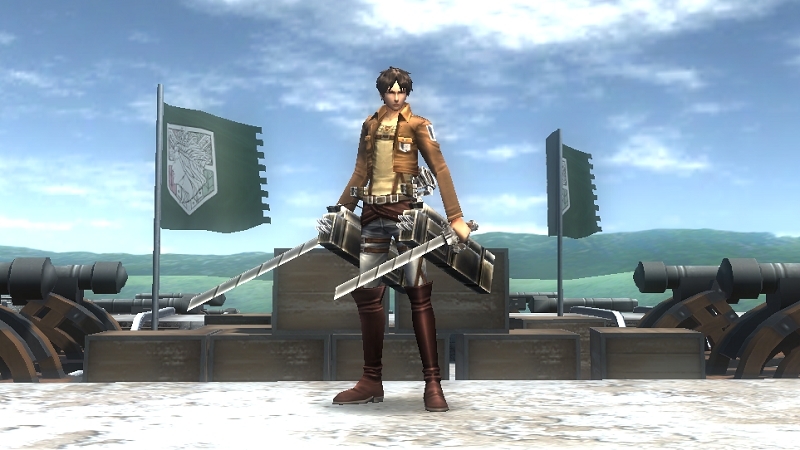 Suit on your Scout Regiment and exterminate Colossal Titan and other monsters with it. 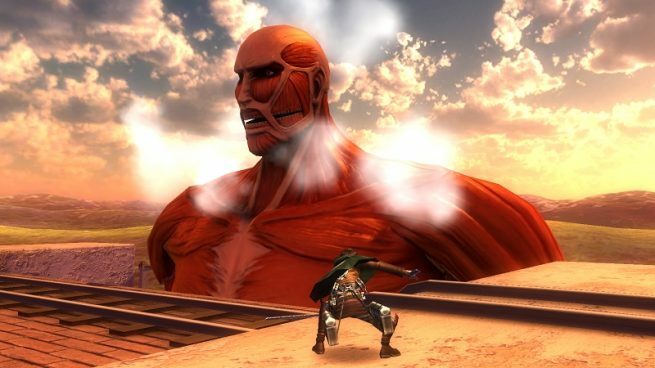 ■Colossal Titan attacks! Kill him with co-op! Limited-time-only event, “Defense Line,” will start for this collaboration, with map inspired from the town behined the walls. 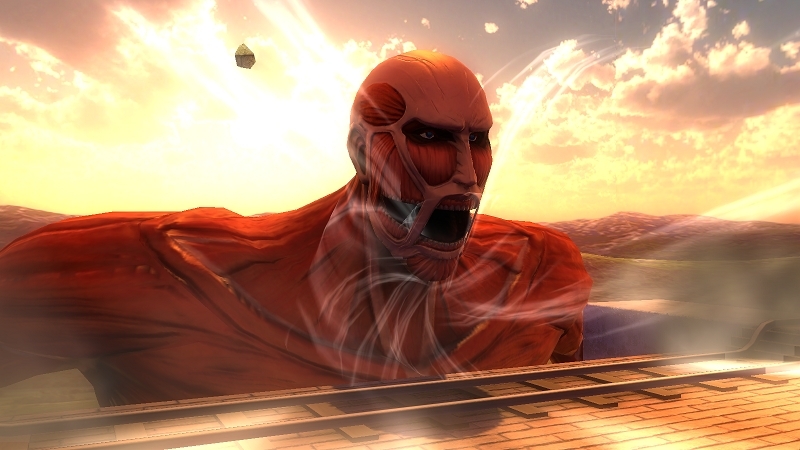 Colossal Titans will invade the map with other gigantic monsters. Cooperate with other players to keep the town safe. ■You can also do the “salute” when you say that keyword on chat! ■Collaboration pack will be on sale, and that “killer attack” will be included! “Attack on Titan” collaboration pack including original avatar and skill ring will be on sale. Skill ring can activate killer attack from the story. Not only Eren and Mikasa’ s Scout Regiments, but also Omni-Directional Mobility gear (ODM gear) will be included as well. Now is your chance to get it. 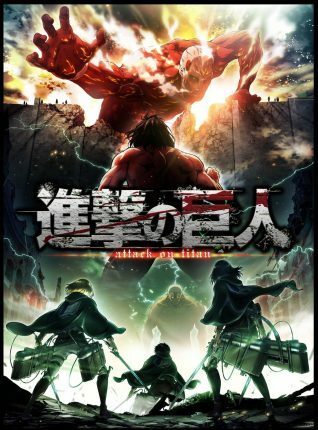 ■What is “Attack on Titan”? 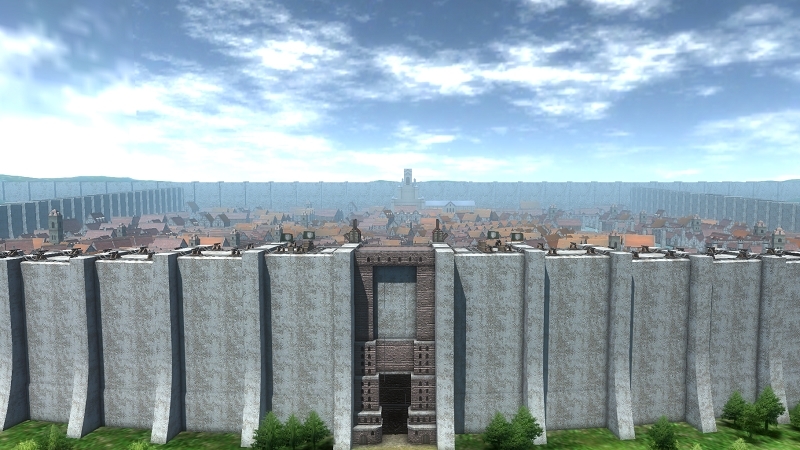 Many years ago, humanity was forced to retreat behind the towering walls of a fortified city to escape the massive, man-eating Titans that lurked outside their fortress. Only the heroic members of the Scouting Legion dared to stray beyond the safety of the walls ? but even those brave warriors seldom returned alive.